Some of our favorite Cool Actors are the character actors, the men and women who weren’t blessed with physical beauty but still had the desire to act and the talent to make a career of it. The great thing about acting is even the smallest role can be the most memorable thing about a movie or TV show, provided the actor commits to the role and truly inhabits the character. 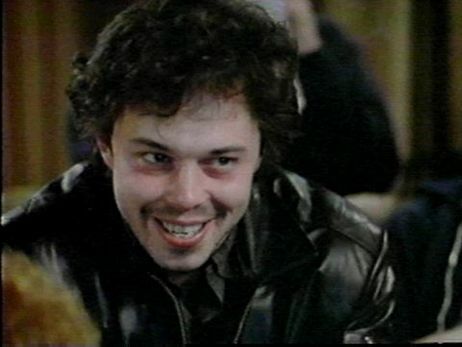 Case in point: Curtis “Booger” Armstrong. The film was a huge hit and was Tom Cruise’s breakout role but unfortunately that didn’t trickle down to Curtis. He had a hard time finding the kind of serious roles he wanted so he reluctantly agreed to appear in 1984’s Revenge of the Nerds. Although the producers had him read for the lead role of Gilbert, Curtis knew they had their eye on him for Booger, the sleazy, disgusting member of the nerd fraternity. 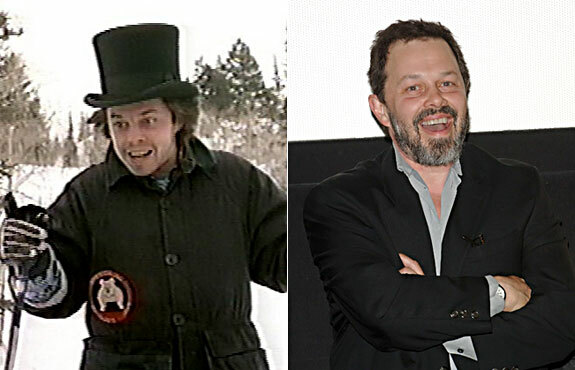 Sure enough, he won the role of Booger and history was made. The role was very sparsely written in the original script, leaving ample room for Curtis to create the character on his own. The result was a character that no one who’s seen the movie will ever forget. Armstrong’s career wasn’t quite as A-list after Moonlighting but he’s continued working steadily, appearing on countless TV shows, usually in some variation of his Booger character but occasionally he’s been able to break out of the mold. Most recently he’s been spotted in guest roles on iCarly and CSI and has also done voice work for American Dad (he plays a character named Snot!) and as the lead character on the Hubworld.com animated show Dan Vs.